We've all seen them - subscription boxes are popping up everywhere and for any kind of interest. 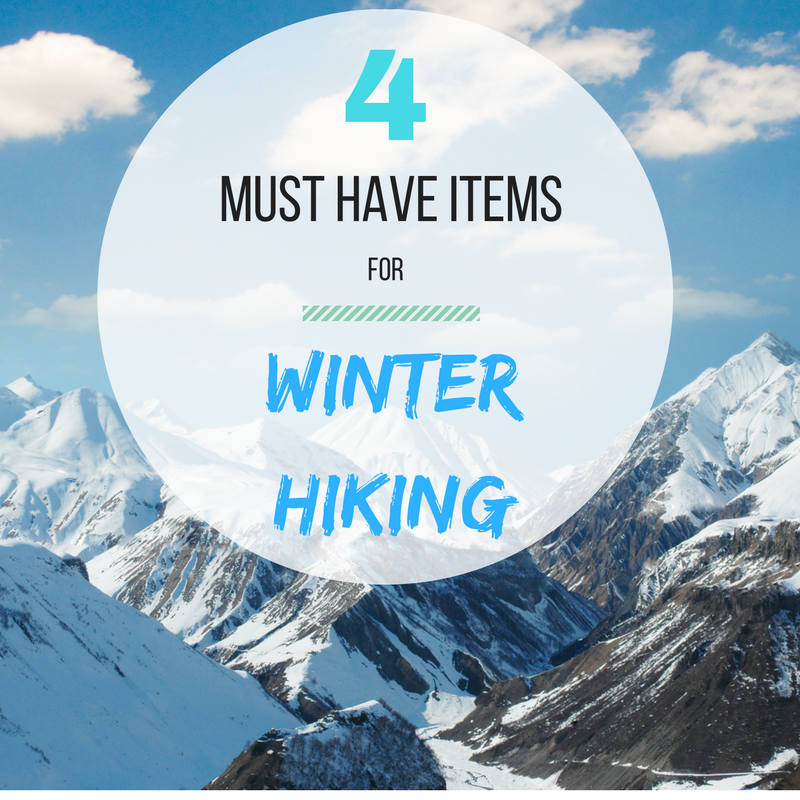 Did you know that there's even one for the outdoor enthusiast? 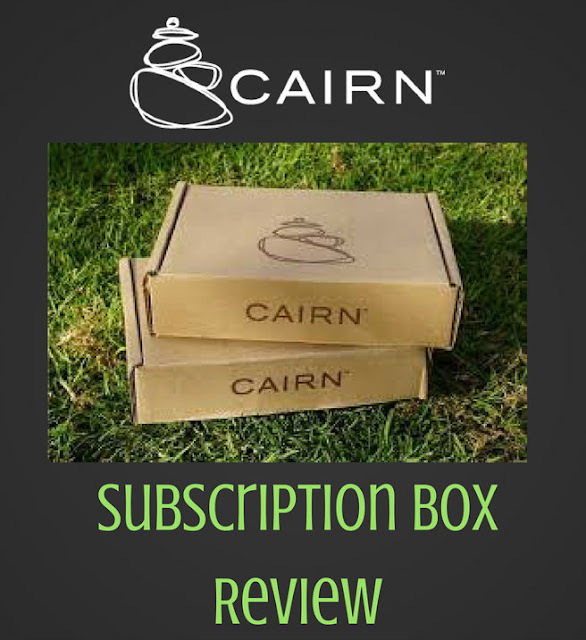 Cairn has created their own version of a subscription box for your favorite outdoor activities, based on your food and drink preferences, your specific apparel and accessory size, as well as for your furry buddy. 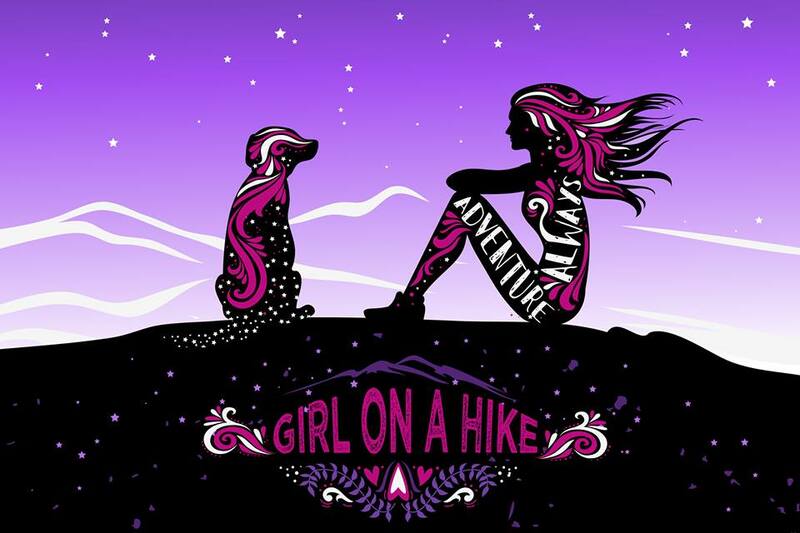 Cairn is also a community where the outdoor lover can discover new products and ideas that inspired them to connect and explore. Waterfall Canyon is located in Ogden, UT and is a gorgeous 200 ft waterfall. 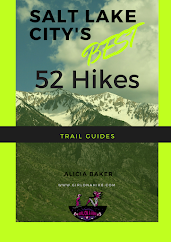 This short but sweet hike will definitely get your heart pumping - the trail climbs just over 1,000 ft in 1.25 miles. 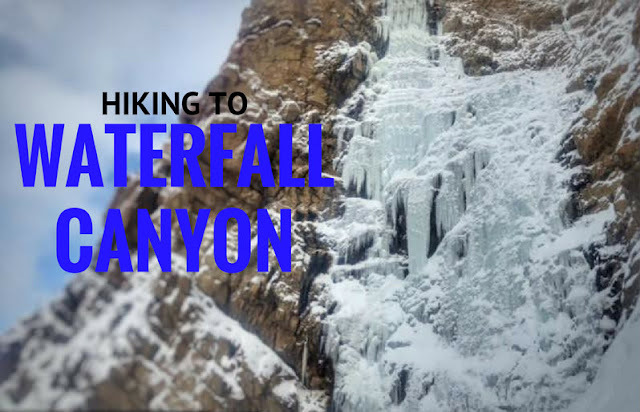 Waterfall Canyon is accessible year-round, but I find it prettiest in the winter when the waterfall is frozen. I can't help but sing to myself, "Let it go! Let it go!" from the movie Frozen. 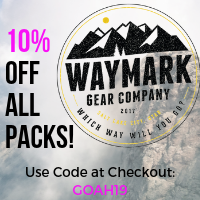 Have you ever wanted to hike in the winter but thought, "It's too cold" or "I don't have the gear", or "It's too snowy - let's go next weekend"? Stop making excuses! As long as your have these FOUR "must have" items for winter hiking, you'll stay warm and dry, all while enjoying the beauty of Winter! 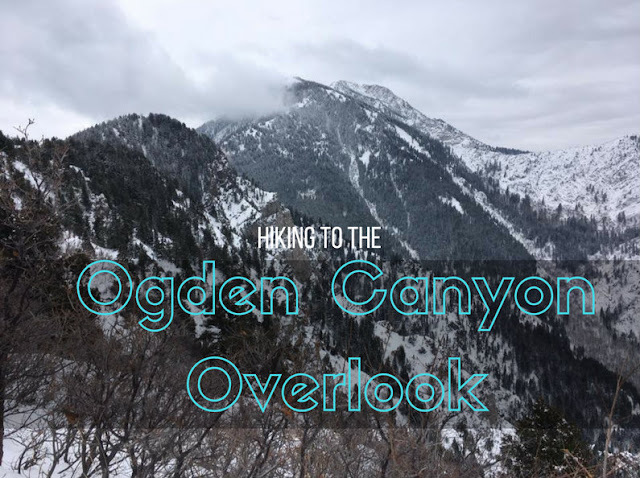 The Ogden Canyon Overlook starts from Snowbasin Ski Resort, and for little effort, leads to an amazing view down to Ogden, Utah and surrounding canyons. 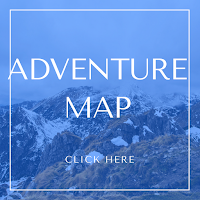 Winter is an amazing time to hike or snowshoe here, as there are no bikes riding this route and no campers at the Maples Campground to worry about with your dogs. As you hike this route, you'll see this backcountry area blanketed in white, beautiful snow-capped trees, and after two switchbacks, you'll reach the most rewarding part - the overlook. 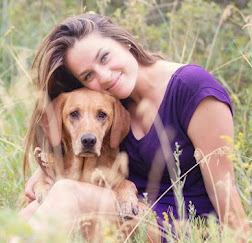 Grab your pups and get out in the snow! 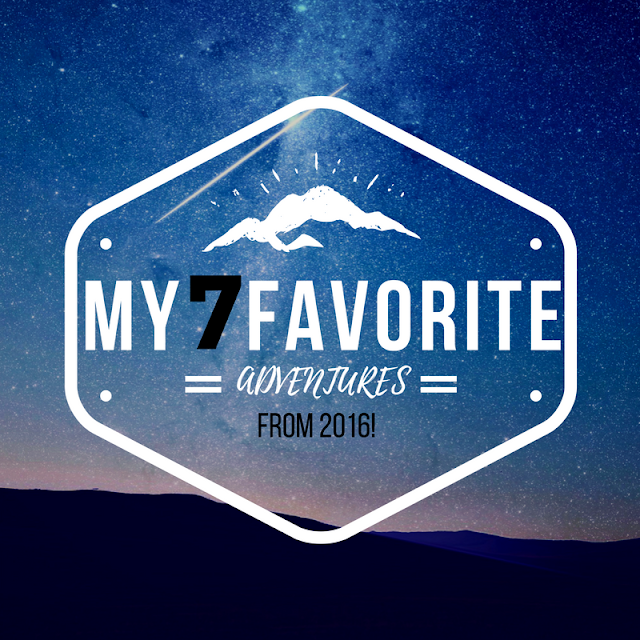 Cumberland Mountain State Park is located near the town of Crossville, TN, just over one hour from Knoxville, TN. The park is situated on the Cumberland Plateau, a segment of the great upland, which extends from Alabama to New York. 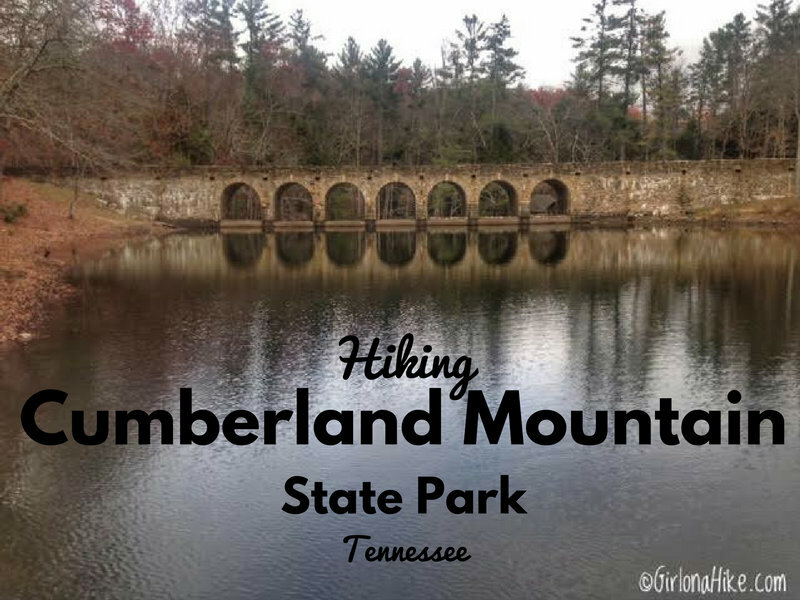 Cumberland Mountain State Park was created in part by the New Deal and the C.C.C. as a homestead project. The project helped relocate poverty-stricken families to small farms, which happened to be what is now the state park. In 1938, the project turned the 1,720 acres into a recreational area and was given it's current name.